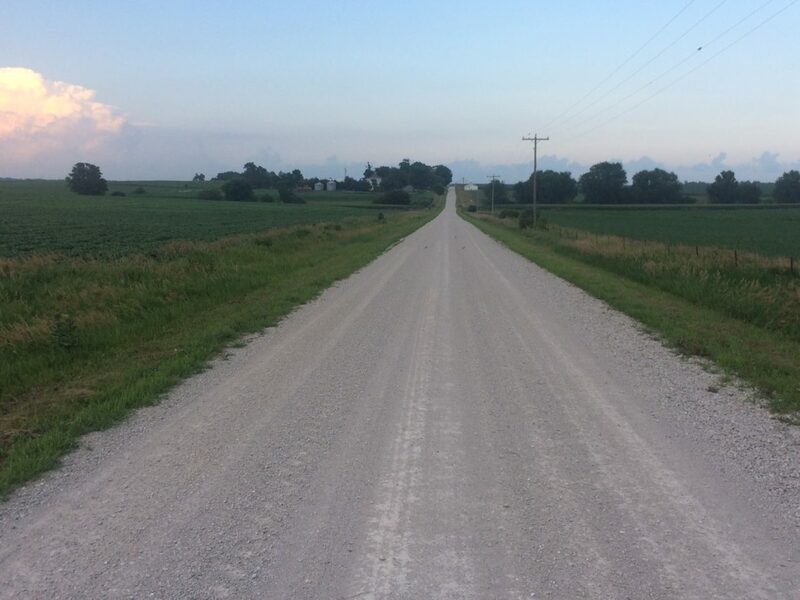 Rural Iowa is facing several challenges, notably as its population grew 4.1 percent from 2000 to 2010, while the rest of the nation grew 9.7 percent during that same time. Grant Menke, state director of the U.S. Department of Agriculture Rural Development, said rural communities play a key role in Iowa’s development. “Over half of the towns in our state have 500 or less people,” he said. But challenges exist, such as keeping viable hospitals, and strong local utilities and businesses. They are being addressed in several ways, as we learn in this IowaWatch podcast.